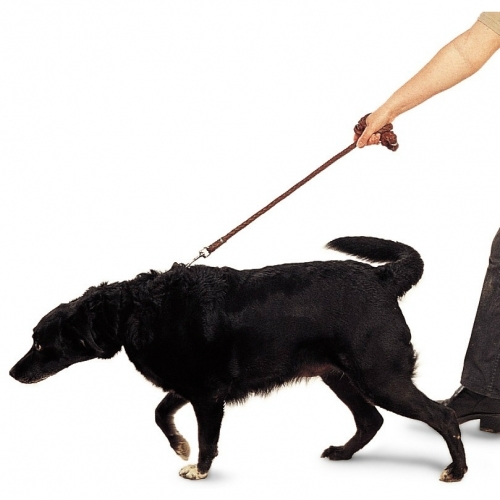 Dogs pull on the lead because they want to walk faster or go in a different direction to us. Since it is usually impossible to allow them to go where they want to go or keep up with them, we need to teach them to walk with us at our pace and not to pull on the lead. Dogs that walk nicely on the lead without pulling often get more walks and are a pleasure to take out. 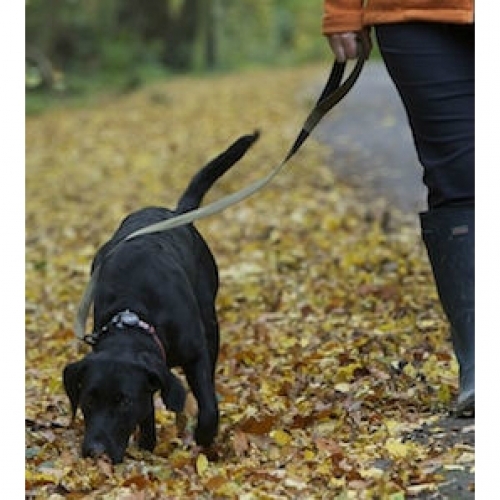 Most dogs are kept on a lead when going out for a walk to keep them safe on the road until they get to a place where they can safely be let off. This usually means that when the dog first comes out of the house, he is full of pent-up unexpended energy, especially if he is young or from working stock. This is not a good time to teach them to walk with you as the desire to use up their energy is strong. Instead, choose a time when your dog does not have expectations of going anywhere or is returning from a walk and has used up a lot of energy playing and running. Before you attempt to teach your dog to walk without pulling on the lead, take a look at the amount of opportunity he has to exercise and play. Is it the right amount for his age and breed? If your dog is boisterous and lively when at home, the answer is probably no, and you will need to address this before you can expect him to walk with you at a slower pace than he would want. Teach him to play with toys (go to ‘How To Teach Your Dog To Play With Toys’) and use them at home to tire him before going out for a walk. Teach your dog a recall (go to ‘Instant Recall’) so that he can be left off lead in open areas and use up his physical energy with free running. There are various ways to teach a dog to not pull on the lead and all of them require you to learn physical skills so your dog can learn effectively. Although some of the techniques are described below, it is much better if you can find a competent instructor to show you what to do and then coach you into doing it correctly. 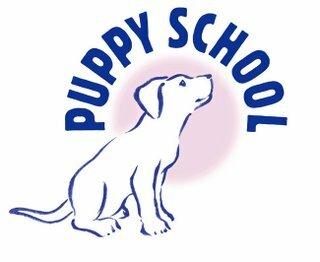 For this reason, it is recommended that you find a dog training class or an instructor who can come to your house to help you learn. 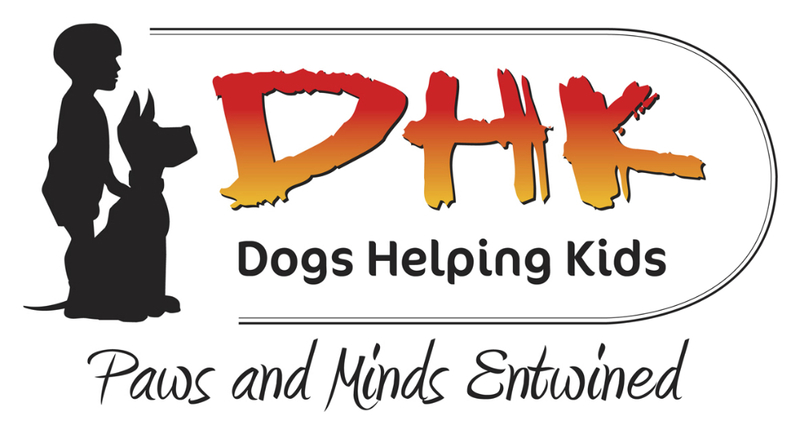 Try the Association of Pet Dog Trainers. It is important to find a trainer who uses positive, kind and effective methods so find out about your chosen trainer before booking and try to get personal recommendations from other dogs owners in your area. 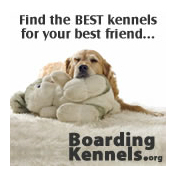 Go to ‘Choosing A Good Dog Training Class’. Hold the handle of your lead and make sure it is long enough for your dog to be able to move about two body lengths away. Hold the handle into the centre of your body and start walking. AS SOON as the lead goes tight (watch it carefully and begin to stop as it is tightening), stop immediately and stand still. This will bring your dog to a complete stand still. Once he has stopped, call him back to your side and reward him with a treat. Continue until he is beginning to anticipate stopping and is returning to your side each time for the treat. Then continue as before but use praise instead of a treat (this stops him learning to yo-yo backwards and forwards to get the treat). With enough repetitions, he should learn to step back a pace once the lead goes tight, and, eventually, he will learn to try to keep the lead loose so that he doesn’t have to stop. Be prepared to use this method for at least two weeks consistently, never walking a step unless the lead is loose. It helps if you walk fairly fast once you’ve started so that the lead stays loose for a good period of time before you need to stop. If you are consistent and your technique is good, your dog will soon be walking nicely on a loose lead. Hold the handle of the lead into the centre of your body as above. As soon as the lead goes tight, stop and turn around, walking a few paces in the other direction and encouraging your dog to join you. When he has caught up and is walking nicely beside you, ask him to turn with you and turn again so you are facing in the original direction. Repeat the above until your dog is walking well without pulling on the lead. Try not to turn so frequently that you both get dizzy! If you struggle to teach your dog not to pull, or he is very large or strong, you may need to think the many devices that can help. They largely fall into two categories, head collars and harnesses. Head collars hold the head of the dog so that he cannot pull you about by putting his weight into a collar around his neck. Head collars can work well if you follow the manufacturer’s instructions. Otherwise, they learn to pull into the head collar and develop rub sores around their eyes and faces. Be very careful not to jerk the lead or let your dog run fast to the end of the lead as this can cause damage to the neck where it joins the head, leading to pain and discomfort. Harnesses that have clips on the top of the back and the front chest are useful so you can bring the front of your dog’s body around if he starts to go too fast. Try the Mekuti Balance Harness. Avoid any device that is designed to cause your dog pain or discomfort, such as choke collars, prong collars, or harnesses that cut under the armpits.